Work-N-Bites home marina is the Petoskey Marina on Lake Michigan. Great for all day fishing charters or sunset cruises Work-N-Bites serves the Little Traverse Bay communities of Harbor Springs and Petoskey. 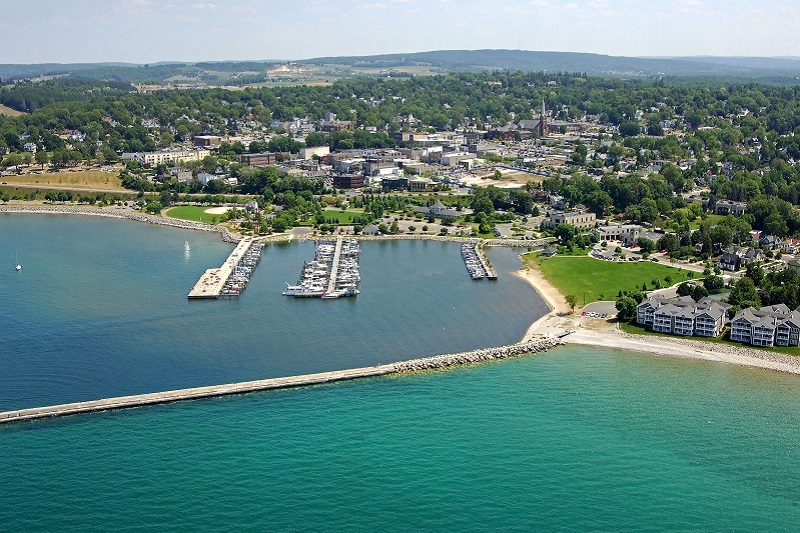 The Petoskey Marina is located at 101 E Lake Street, Petoskey Michigan.